Let’s get back to basics with one simple question…. 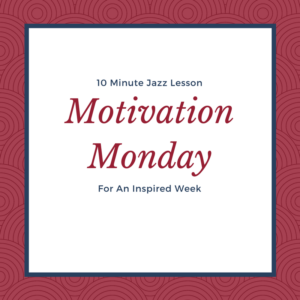 Motivation Monday: Music Is Meditation! 5 Ways To Become A Better Musician RIGHT NOW!